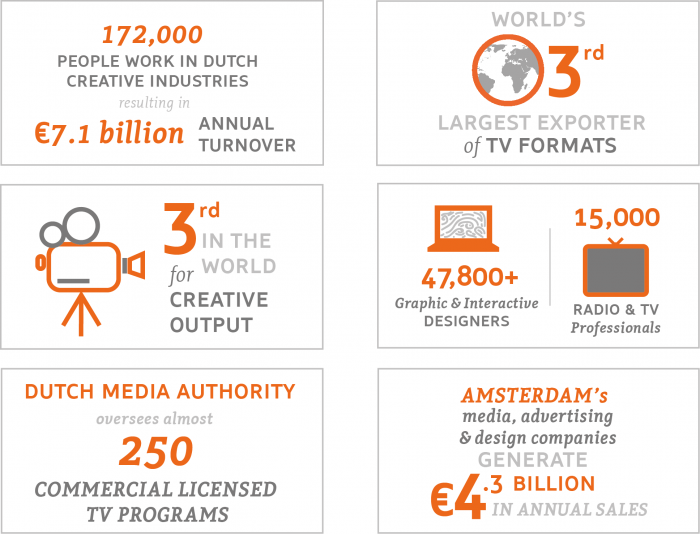 The Dutch Media Authority is responsible for audiovisual content and distribution matters. It grants licences to broadcasters, registers Video On Demand services and systematically monitors compliance with the rules on quotas, advertising and protection of minors. 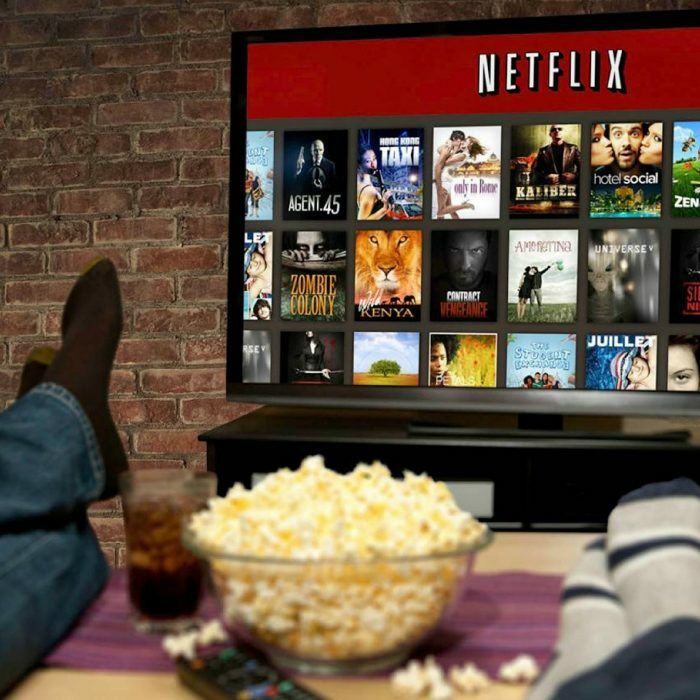 The Netherlands currently houses 114 European broadcasting TV licenses and is the European home of leading VOD service Netflix. 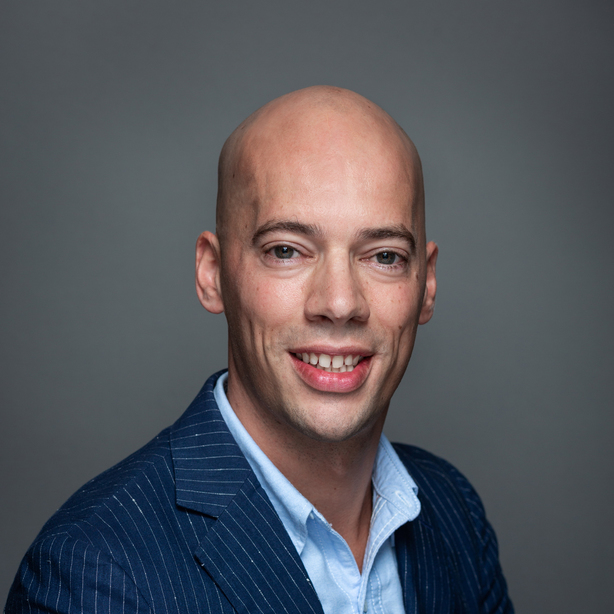 Access: the Netherlands is one of Europe’s most connected countries, with high speed broadband and an extensive transport network.